Actor Kim Woobin will make his comeback soon. According to an exclusive report by Sports Chosun on January 9th, Kim Woobin is currently preparing for his comeback after taking a hiatus. Kim Woobin was diagnosed with a nasopharyngeal cancer back in May 2017. He was hospitalized and took treatments to fight against the cancer. 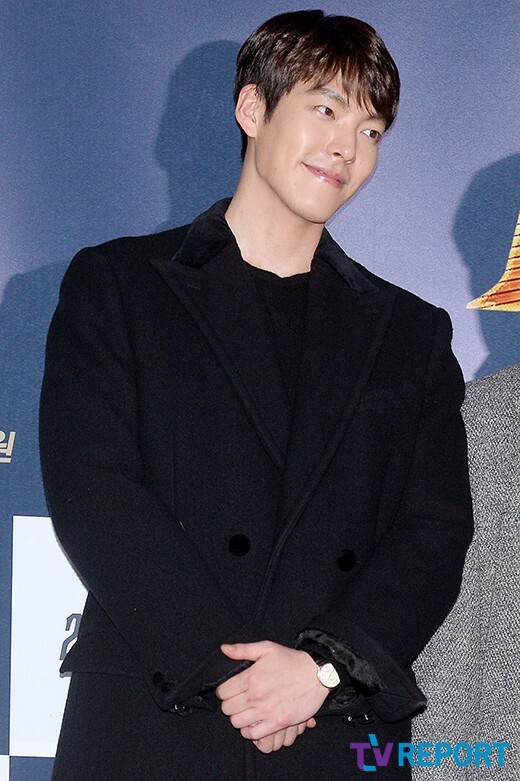 One source revealed, "Kim Woobin has recovered much and we all can see him sometime this year. His body is getting better so he will be able to act in various scenarios. He has been receiving offers to star in several projects." 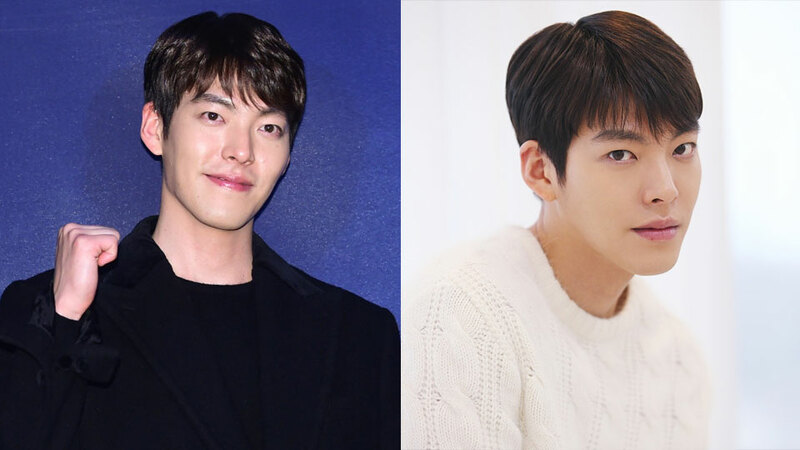 On the other hand, there's a high possibility that Kim Woobin will continue filming his movie, 'Wiretrap,' which has been suspended since when he was diagnosed with the illness.